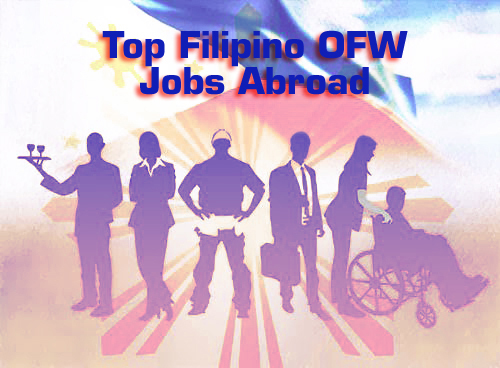 I could not find data past 2012, but I am guessing that the most in-demand jobs abroad for Filipino OFWs haven't changed by much. These are some interesting trends, particularly for our government, our citizens looking to work overseas, as well as the many industries that support OFWs including banks, remittance companies, immigration agencies and more. Sources: The Philippine Overseas Employment Administration (POEA), Inquirer website, GMA News Online, Country Migration Report (CMR) of the International Organization for Migration (IOM) Business World Online.